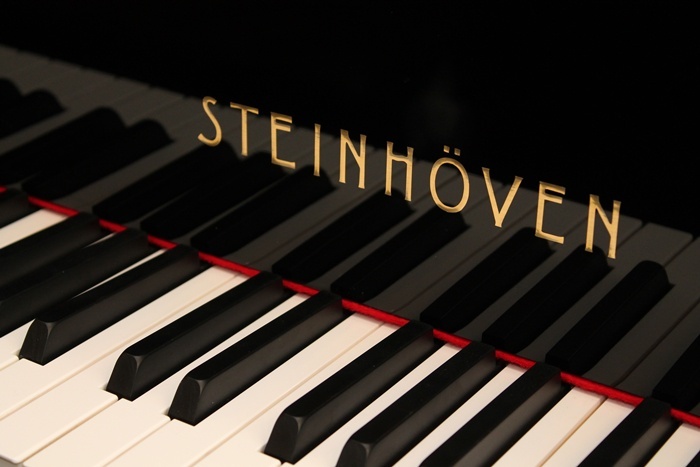 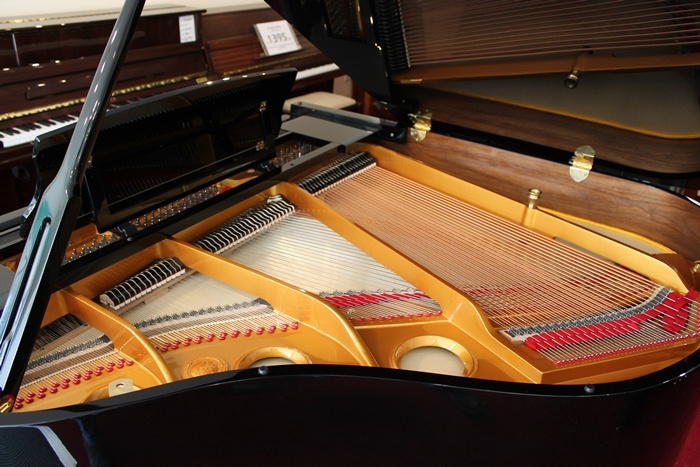 • German Roslau piano strings – considered to be the best material for strings. 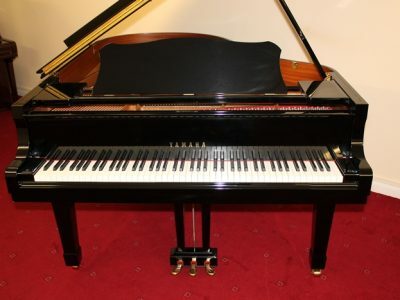 • Soft closing fall, protecting fingers. 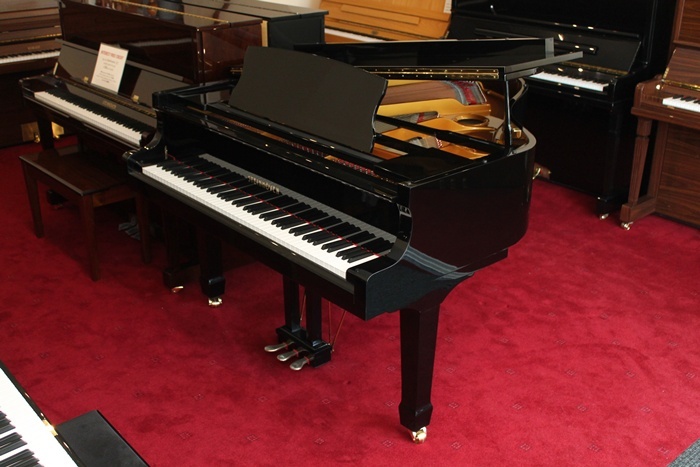 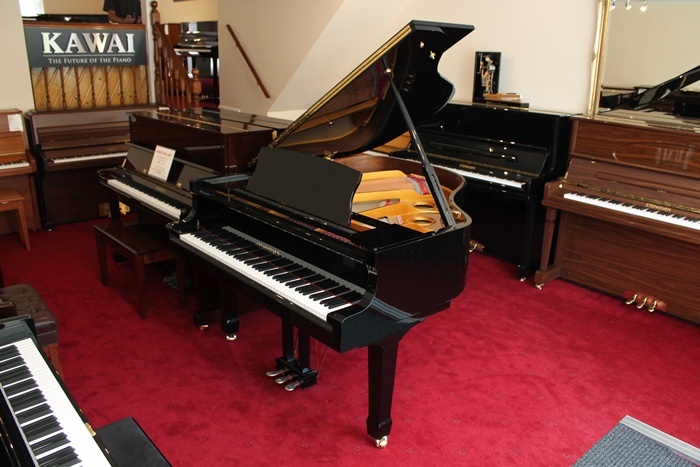 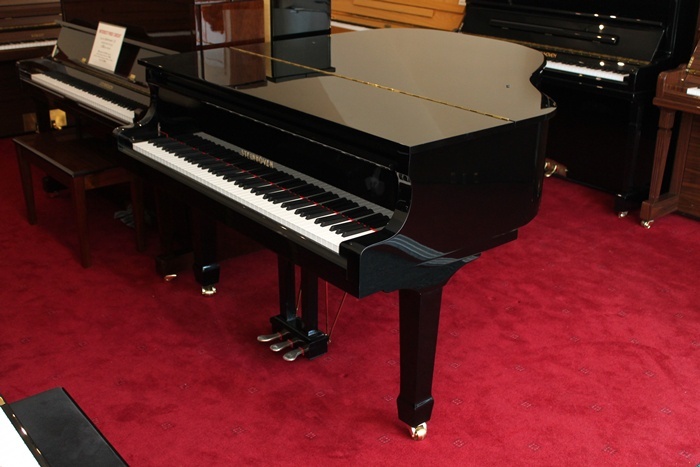 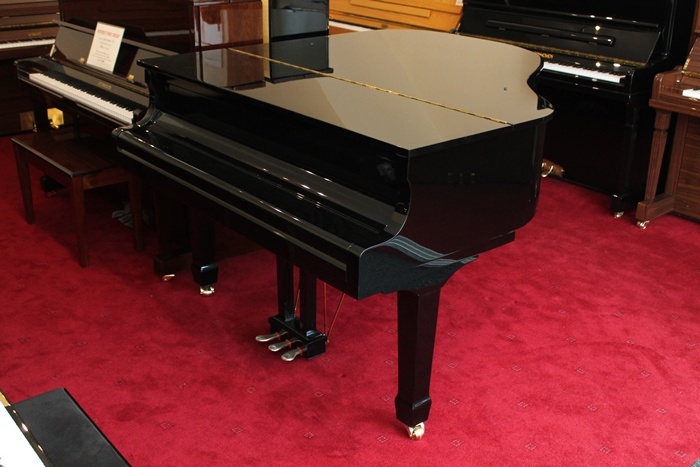 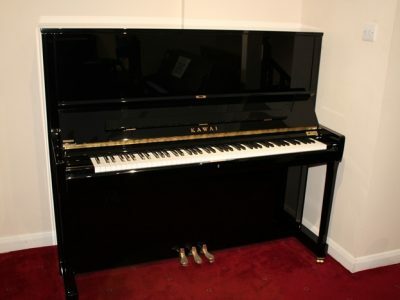 This piano is available in Polished Black (as pictured), Polished Walnut, Polished Mahogany or Polished White with Solid brass or chrome hardware and also in either. 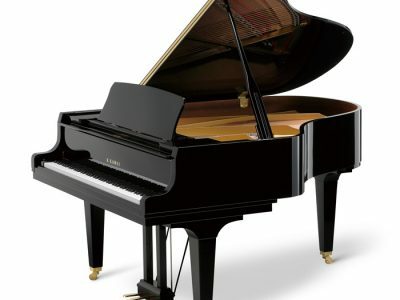 All upon request.